I am a big believer in beauty from the inside out. Your skin is a refelection of your body's overall health. So, we must be good to our bodies with our diet, exercise, hydration, and with suppliments! As much as I try to eat healthy, I know that I am missing quite a few vital nutrients in my overall diet. So, I always suppliment to make sure that my body has all of the vitamins, minerals, and nutrients it needs on a daily basis. I am always switching around when it comes to suppliments as there are just so many to try. I got super excited when I found out that one of my favorite skincare lines, Jane Iredale, also sells suppliments. I got to try out a variety of them and am excited to share some details! 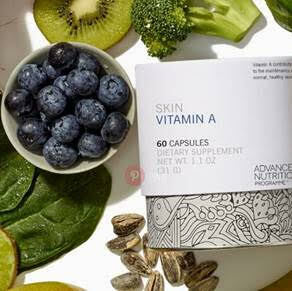 Skin Vitamin A contains vitamin A enriched with vitamin D. Vitamin A is important to cell production and growth. 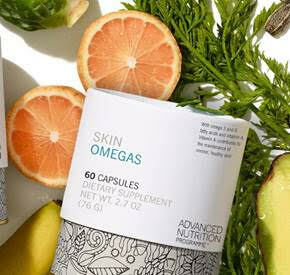 Vitamin D optimizes the skin’s immune system and helps to destroy free radicals that can cause premature aging. 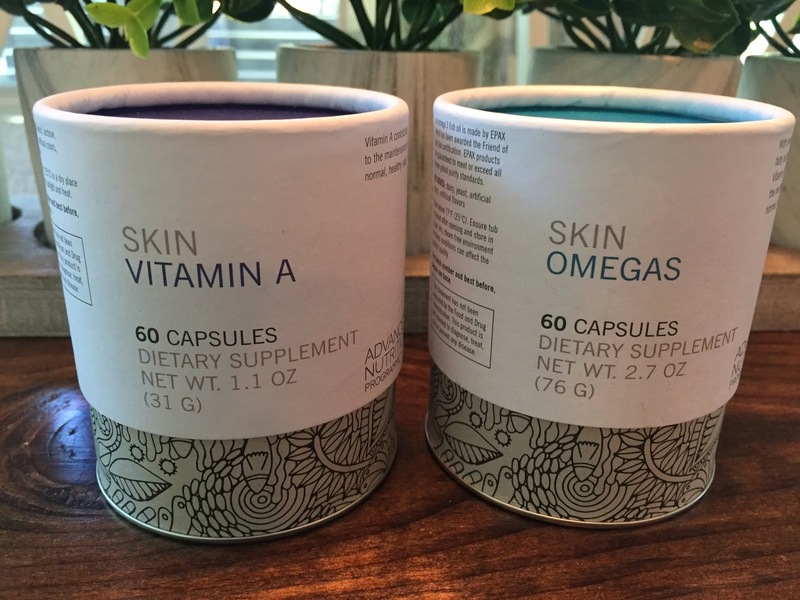 Sustainably-sourced fish oil and evening primrose oil give you a major dose of omega-3 and omega-6 to hydrate skin from within—getting you closer to your glowy skin goals. 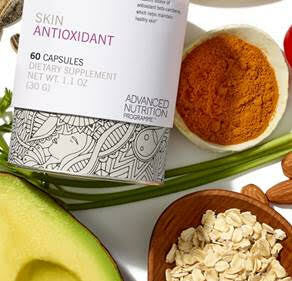 If you are looking into beauty vitamins, be sure to check out these amazing options from Jane Iredale! I have been using a combination of these three suppliments for the past few months and have had noticable results. Plus, these vitamins provide essential vitamins, minerals, and nutrients that your body needs anyways. So, in my book, it is a win-win situation to take these suppliments!